We understand how special your baby is and we live by our motto  your baby is our concern. 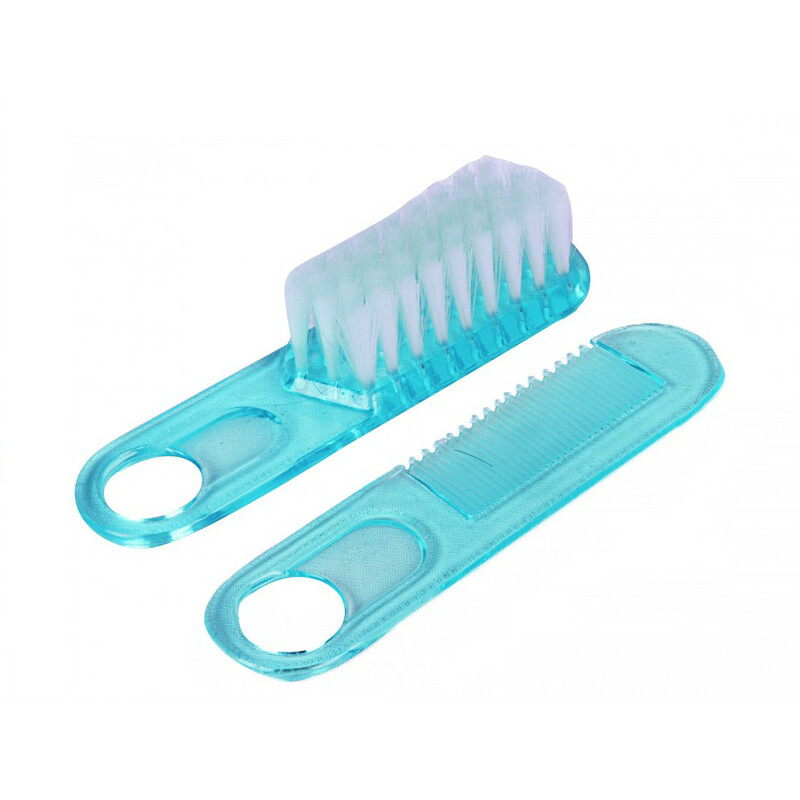 We have specially designed the comb and the brush set to suit the need and requirement of your bundle of joy. The comb and brush set in light weight, compact and easy to use. It gently helps in combing your childs hair by separating the strands of hair. It is available in two colors  pink as well a green. The bristles are gentle on the scalp as they are soft and made from high quality nylon.The newborn accessories are suitable for all family members. The comb and brush have a strong grip and are easy to use.This brush with soft nylon bristles and Easier Combing For Fine Hair.Comb has round tip teeth.